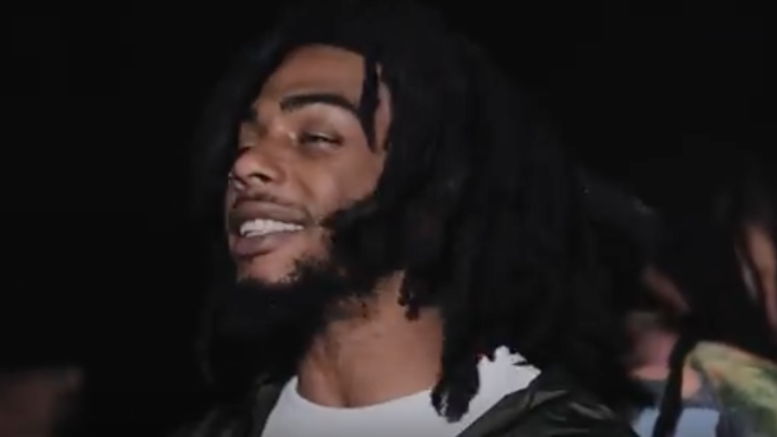 Macon native and Brick Squad Monopoly’s own Bob Lennon releases a visual for his Carter X produced track “Love Me For-Real” featuring Fooly. This is a cut from his new “Ashtrays” EP. Watch the video directed by IRick Images and Shot by Drizy below! Be the first to comment on "Video: Bob Lennon x Fooly “Love Me For-real”"